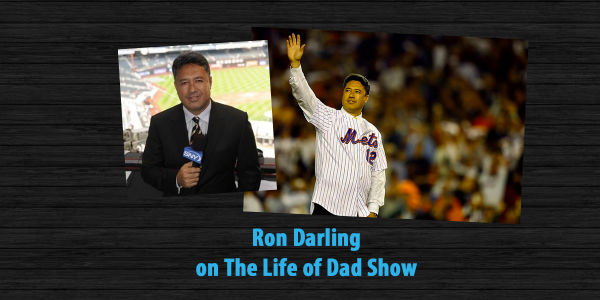 Ron Darling is this week’s guest on The Life of Dad Show. Ron Darling talks The Life of Dad Show hosts, Art Eddy and Jon Finkel about fatherhood, his new book, 108 Stitches: Loose Threads, Ripping Yarns, and the Darndest Characters from My Time in the Game and how he looks to reach a younger audience for baseball while he is broadcast booth. Ron also shares his memories of when he was facing the reality of retiring from baseball. Ron talks with the guys about the struggle with car seats, Fortnite and then answers the Life of Dad Quick Five. 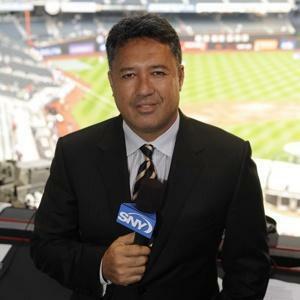 Ron Darling is an Emmy Award-winning baseball analyst for TBS, the MLB Network, SNY, and WPIX-TV, and author of The Complete Game. He was a starting pitcher for the New York Mets from 1983 to 1991 and the first Mets pitcher to be awarded a Gold Glove. Since beginning his broadcasting career in 2000, Darling has won two Emmy Awards for Best Sports Analyst for his work covering the New York Mets on SportsNet New York (SNY), and he works as a game analyst for Turner Sports’ MLB regular season and Postseason coverage. Ron has three kids and lives with his wife, Joanna. 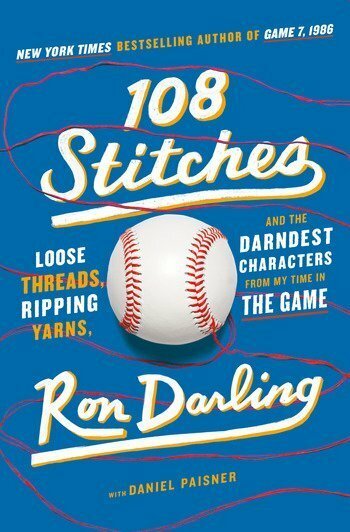 Follow Ron on Twitter at @RonDarlingJr and pick up his book 108 Stitches wherever books are sold.